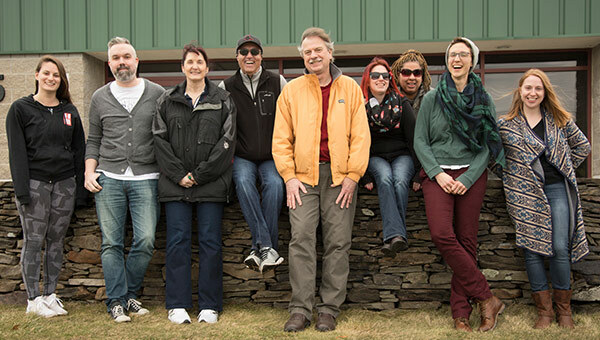 Started in 2003, the MCC Coffee Project is a collaboration between Equal Exchange and the Mennonite Central Committee to involve more Mennonite communities and individuals in supporting small farmers around the world. Through the MCC Coffee Project, you get access to Organic, fairly-traded products at discounted wholesale case prices, ensuring that more of the money you spend on coffee, tea, chocolate and other products reaches the hardworking farmers who actually grow them. 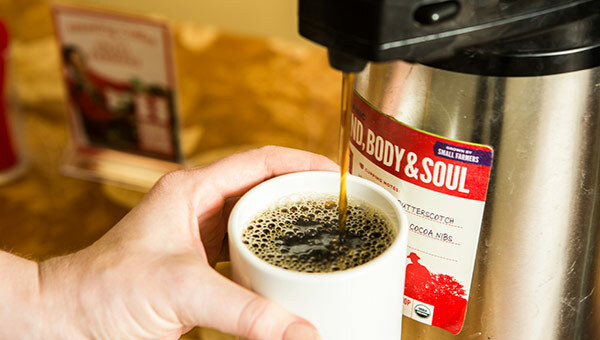 Mennonite Central Committee works with Equal Exchange to bring you high-quality coffee, tea and cocoa products — always paying farmers fairly. You can order over the phone, or by making an account for your church on our web store. 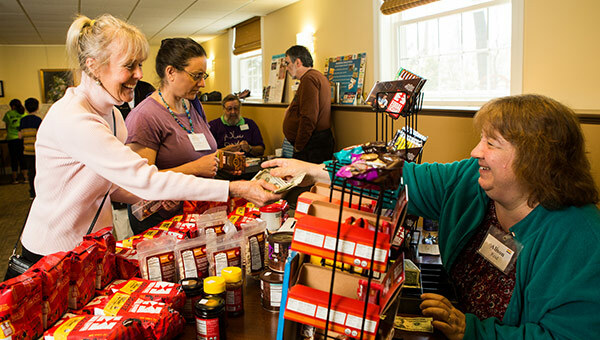 Make sure to select "MCC Project" from the "Coffee Project" drop down menu during registration — each purchase you make earns credit for Mennonite Central Committee. And you'll save every day when you order by the wholesale case as well as accumulate rewards as part of the program. 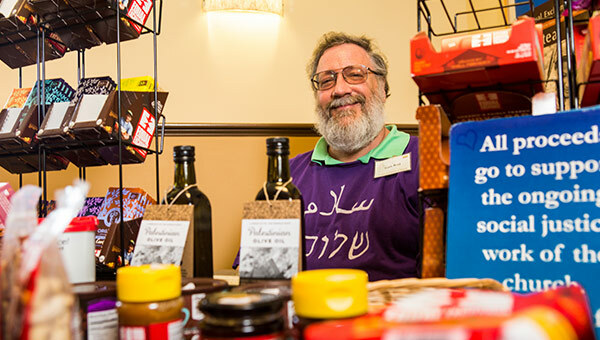 There are many ways to share these delicious products at church and in your community. 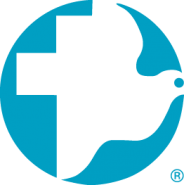 The Mennonite Central Committee (MCC), a worldwide ministry of Anabaptist churches, shares God's love and compassion for all in the name of Christ by responding to basic human needs and working for peace and justice. MCC's priorities are disaster relief, sustainable community development and justice and peacebuilding. It approaches its mission by addressing poverty, oppression, and injustice, and their systemic causes; accompanying partners and the church in a process of mutual transformation; building bridges across cultural, political and economic divides; and caring for creation. MCC seeks to live and serve nonviolently, peacefully and justly in each relationship, incorporating listening and learning, accountability and mutuality, transparency and integrity. 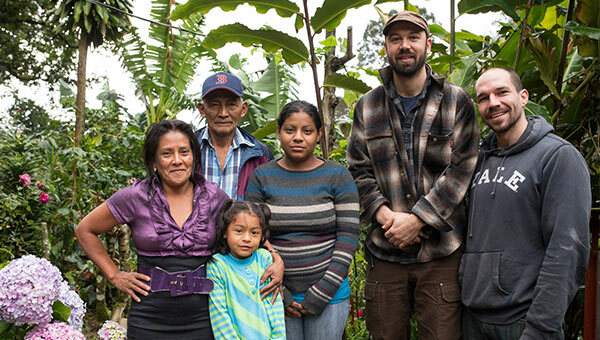 As part of the MCC Fair Trade Project, the Small Farmer Fund is one way that Equal Exchange and Mennonite congregations work together to support small farmer projects in coffee growing regions around the world. For each pound of fairly traded coffee, chocolate, tea, and fair foods Mennonites purchase through the project, $0.20 per pound goes to the MCC Small Farmer Fund . That Fund amounted to $1,933.02 in 2018. From Burkina Faso to India, Guatemala to Chad, MCC uses these funds as they partner with organizations and small-scale farmers around the world to ensure a secure food supply for communities and families. Want information about how you can get involved with Equal Exchange and the Mennonite Central Committee Coffee Project? We’ll send you an introductory mailer, and add you to our biweekly newsletter to share farmer stories, updates, and coupons.